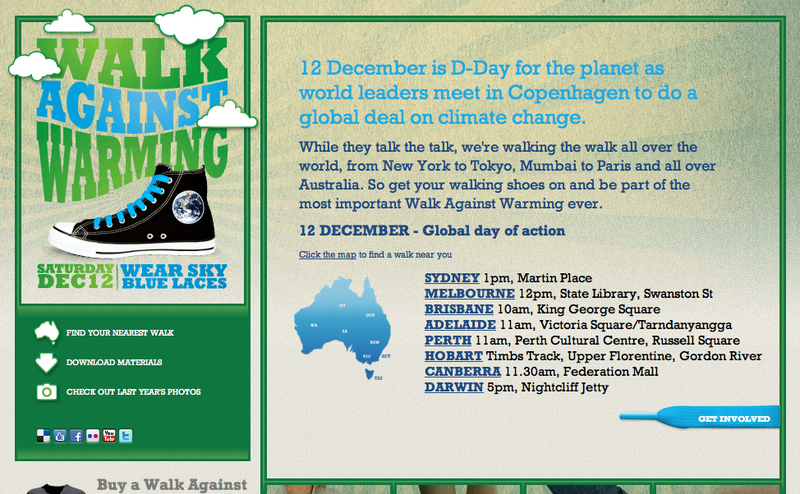 My family and I will be in Perth this weekend for three reasons, First and the most important the Walk Against Warming. I hope to see some of you bloggers out there supporting this important gathering. We all CAN make a difference. Starts at the Cultural Centre in Northbridge at 11am. Also I will be picking up the new Nikon D3s courtesy of Team Digital. I will have it for a few days to put it through its paces. Expect my thoughts early next week. And lastly I will be using the D3s to shoot some stills on the set of a movie being made in Perth. Keep an eye out for “Trigger” it is going to be great fun being on the set! What happened to the romantic weekend bit ??? I’ll be carrying the flag over here in Melbourne tomorrow where i’ll be part of a giant human sign to promote climate change awareness and show the world that a lot of people feel passionate about it. Good luck with the walk tomorrow Christian, It will be a nice day for it, provided there is some slip slop slap’n and plenty of water. Im interested in seeing how the D3s handles. Have fun on set aswell. What a busy weekend, and to think, Ill be spending the whole time lazily floating in the Murry river down in dwellingup. Can you drive around the route ?